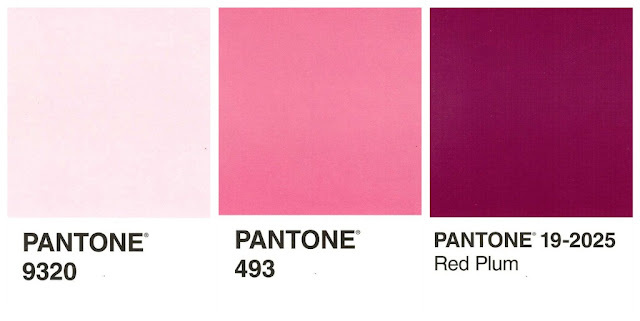 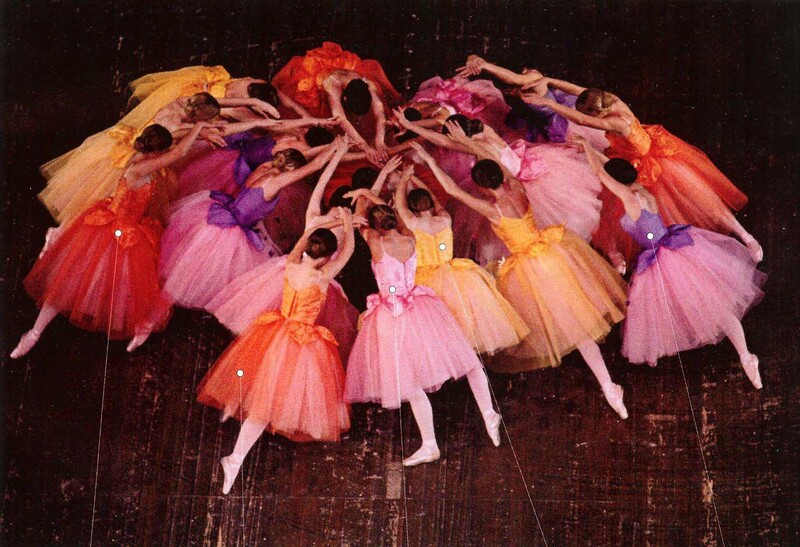 Wow, March came and went, and so did our nod to the color PINK. Here are a few interesting images we came across to end a fantastic month. 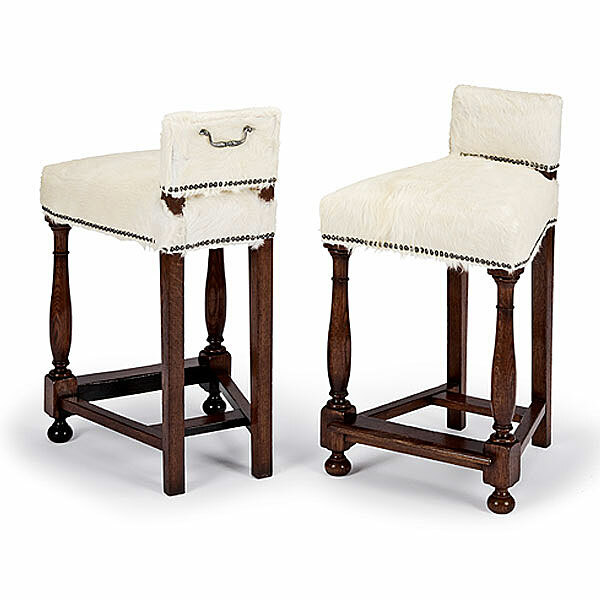 Come see our new Julian Chichester shipment! 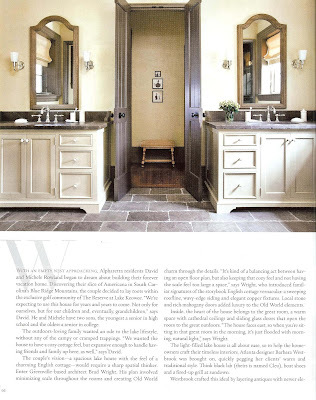 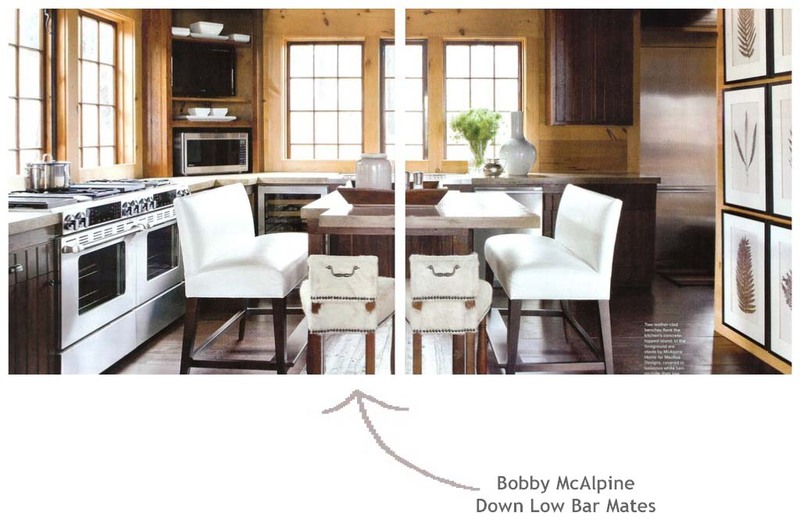 Barbara Westbrook designed a classic interior for an Alpharetta home and features our attractive Dornie Bar Stools. Barbara works her magic once again, to create a beautiful fresh interior. 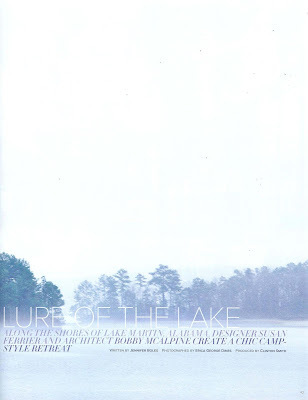 Lake Martin - Bobby McAlpine + Susan Ferrier = Fantastic! 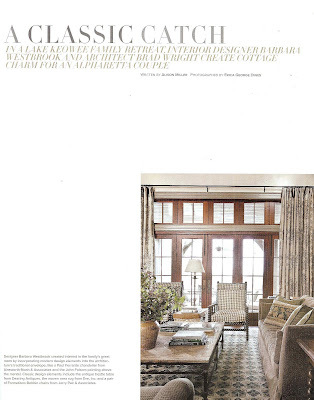 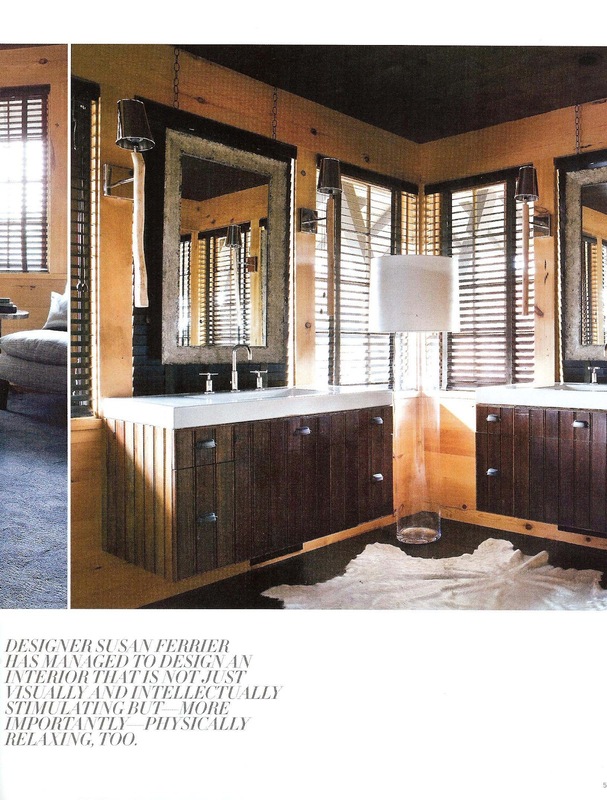 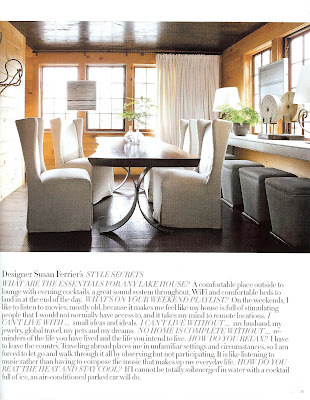 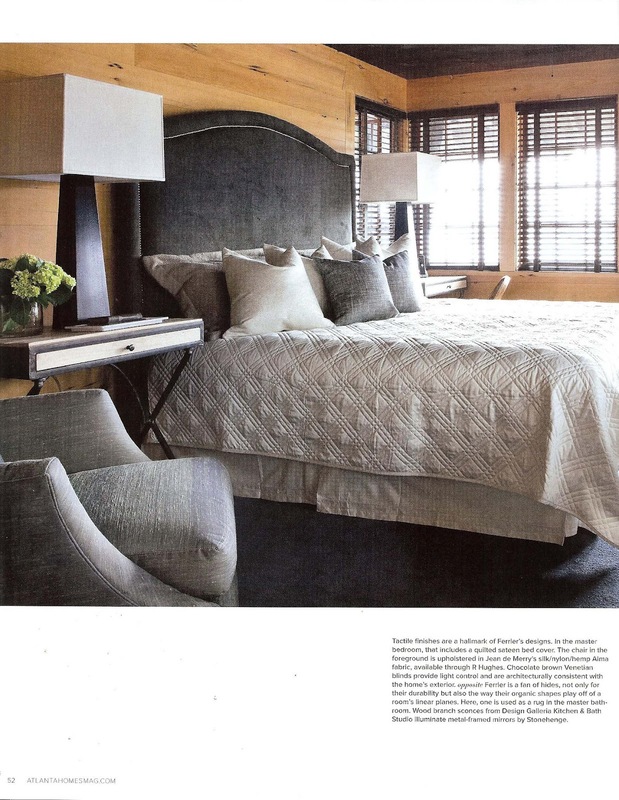 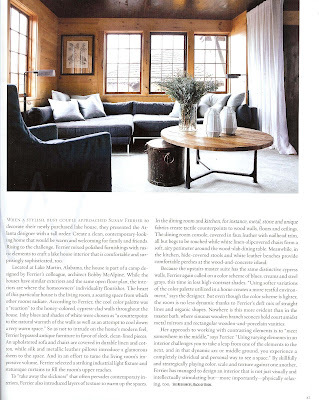 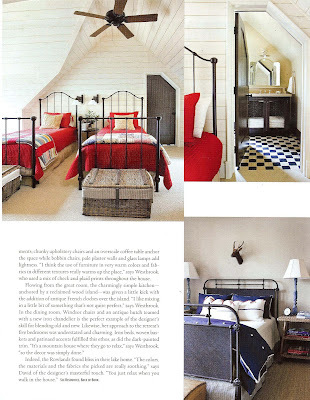 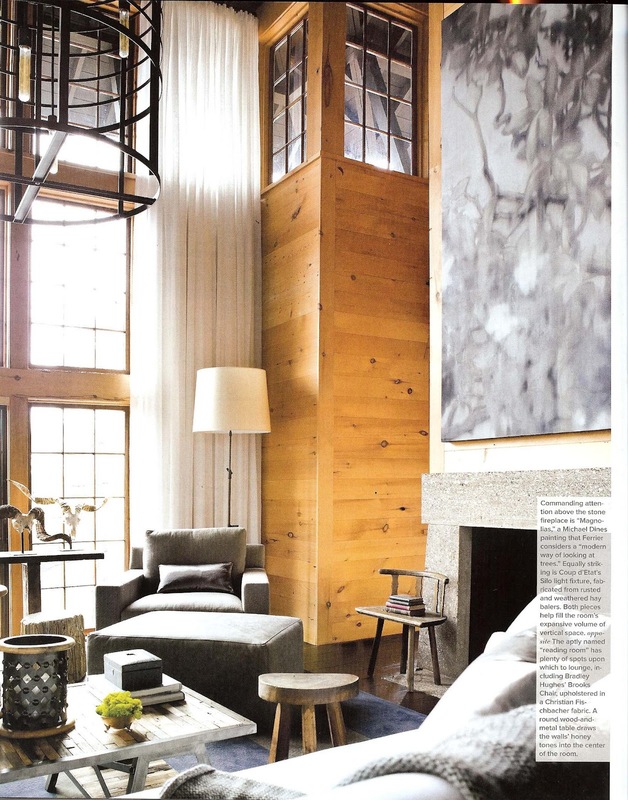 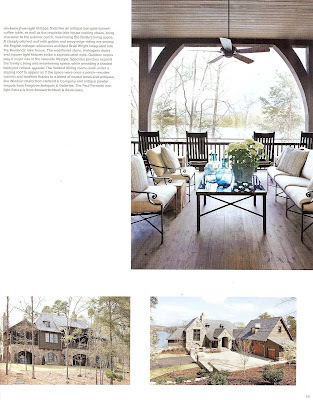 Susan Ferrier designed Bobby McAlpine's latest home on Lake Martin, AL as seen in Atlanta Homes & Lifestyles April 2012 issue, and used our popular Down Low Bar Mate from his collection. 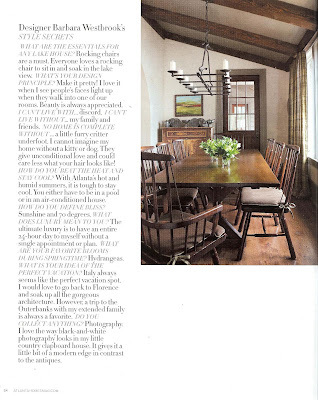 This feature was just in time to inspire us all towards our summer plans. 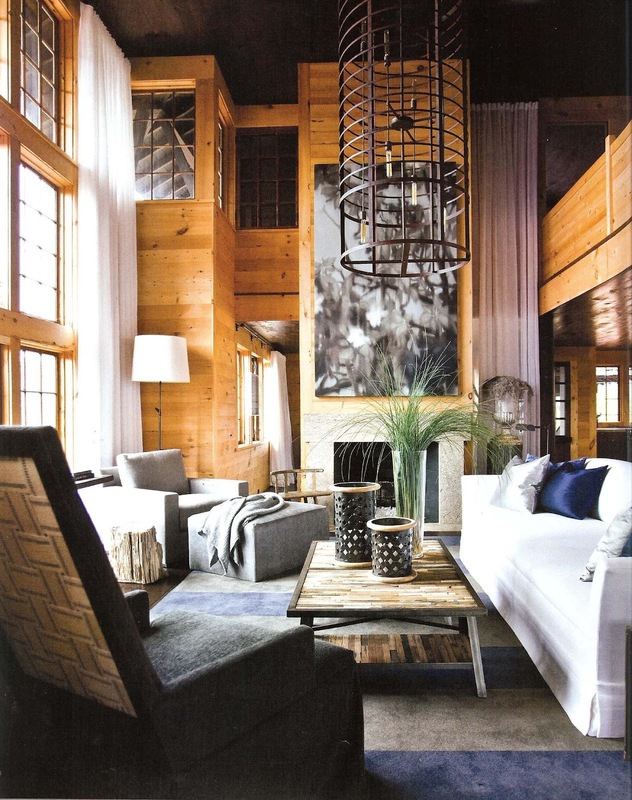 This is such a beautiful interior, we wish we could go home to it every weekend! 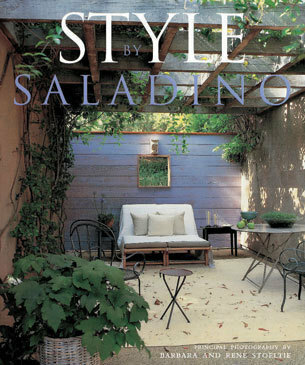 John Saladino was born in Missouri and graduated from Notre Dame and the Yale School of Art and Architecture. 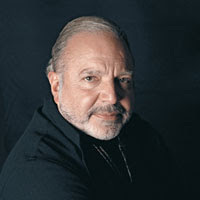 He opened his own design practice, Saladino Group, Inc. in 1972. In 1986, John Saladino created his own furniture line with designs that validate his philosophy of “mixing old with new.” His furniture, which is based on simple geometric forms, is intended to appeal to both the traditionalist as well as the modernist. 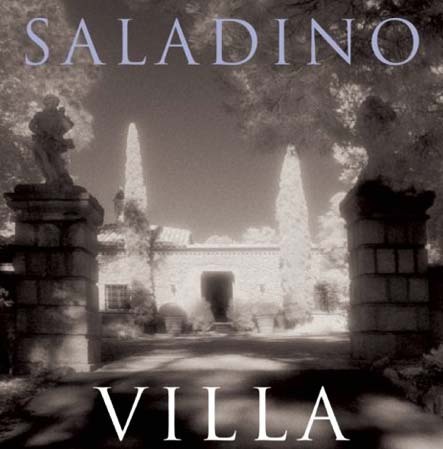 Saladino has written two books, Style by Saladino, which he reveals his inspiration behind his design, and Villa, which focuses on the stone ruin in Southern California that Saladino strenuously rebuilt into his dream house. 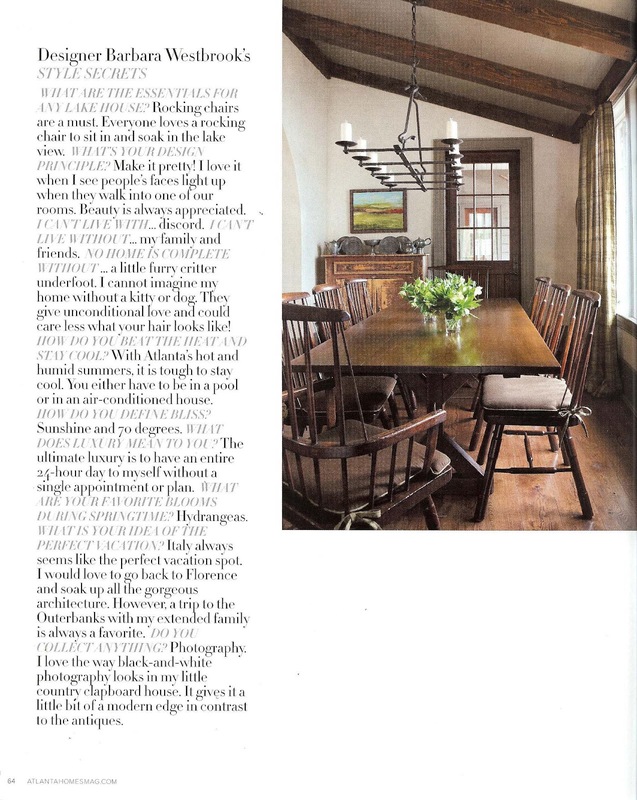 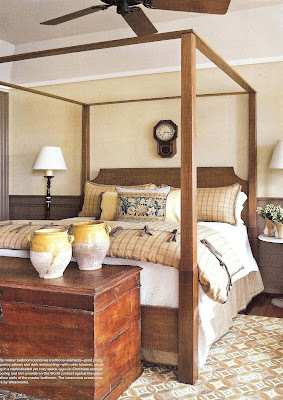 His use of the color pink in the room below was featured in the July / August 2011 issue of Veranda. 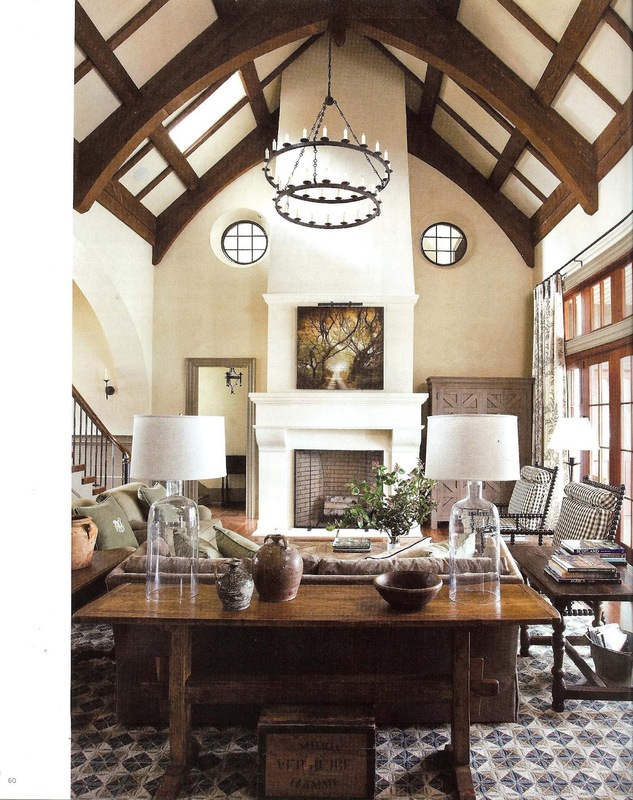 This interior is one of our favorites - enjoy! 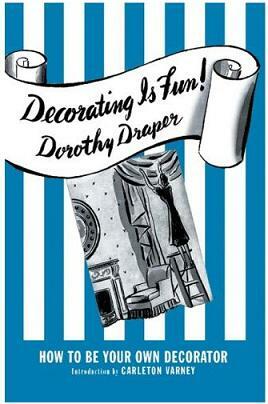 Dorothy Draper (1889 – 1969) was an American Interior Designer. 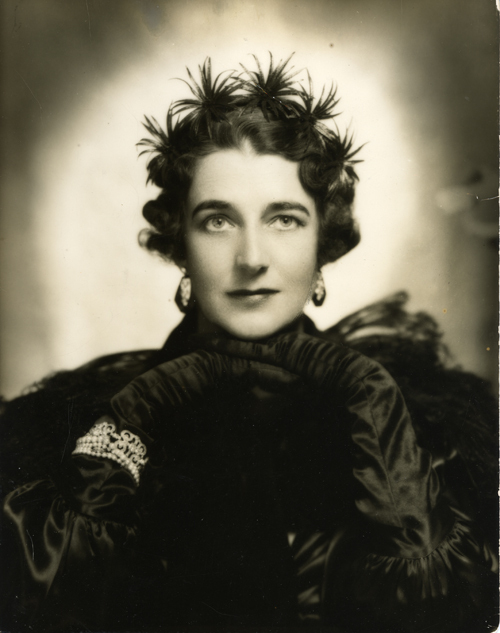 In 1923, Dorothy Draper established the first interior design firm in the United States, which is still in business today. 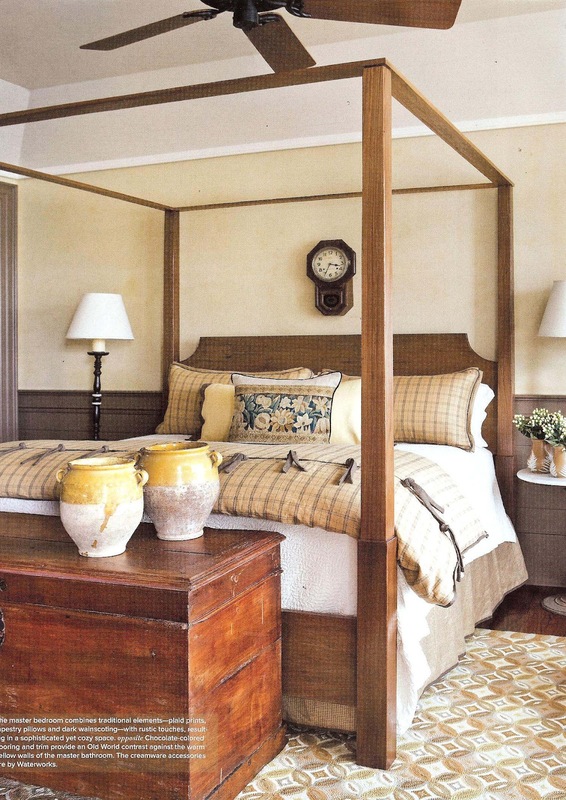 She was born into a prominent family in New York, and started designing for her friends after they appreciated her design in her own home. Dorothy has two books, Decorating is Fun! 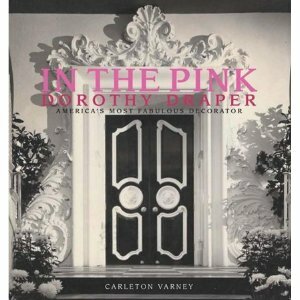 and In The Pink: Dorothy Draper, America's Most Fabulous Decorator, both by Carleton Varney. She is mostly known for her design in large public spaces, including The Carlyle Hotel in New York and the Greenbrier in West Virginia. 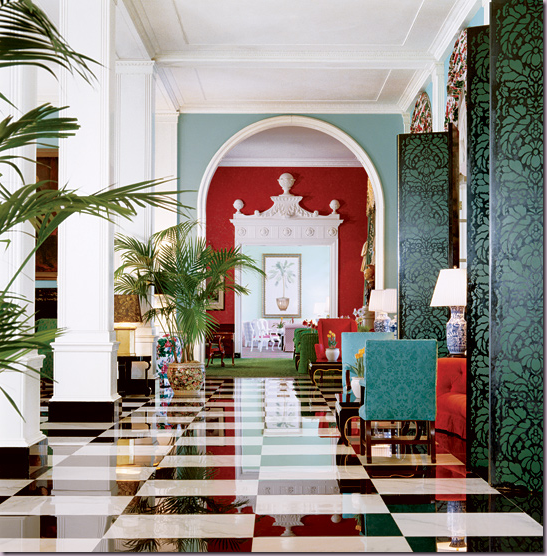 She had a very bold and modern style and used bright colors mixed with black and white tile floors. The style became known as “Modern Baroque,” adding a modern flare to classic styles. Well, what in the world is tramp art you may ask? 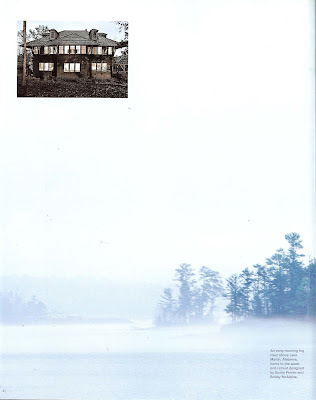 What a funny name and how in the world did it deserve such a name? Tramp art is a woodworking style popularized in the late 1800s and early 1900s characterized by the notch carving and layering of many small pieces of wood on a variety of objects. 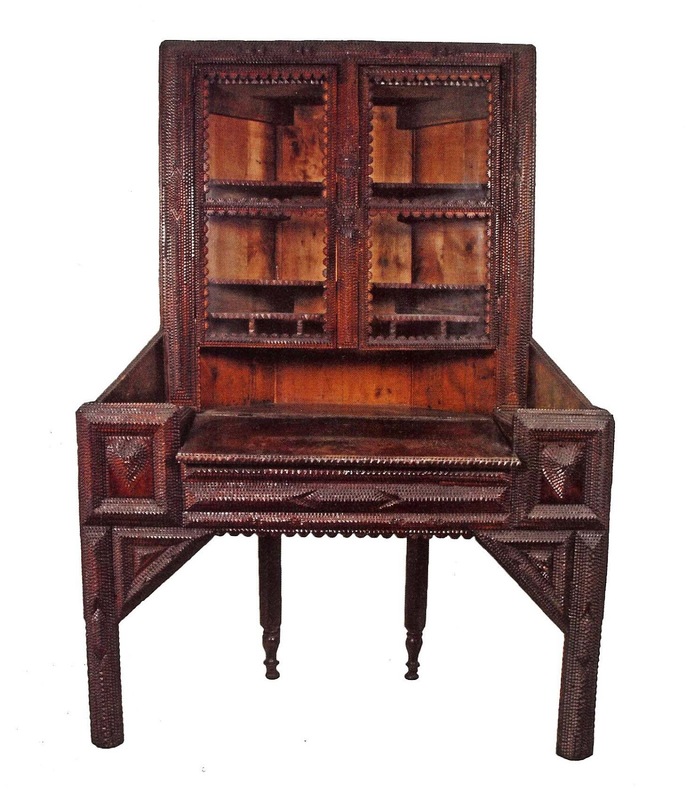 Recycled wood from cigar boxes was typically used. 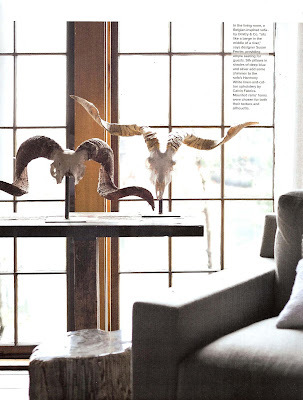 These artist used materials around them - a good lesson in recycling! Tramp art is also called folk art, naïve art, arts primitive, pop art, outsider art, traditional art and tribal art. 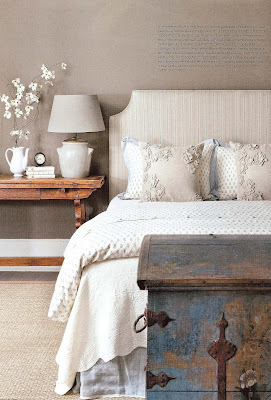 The style is though to have come from Germany and Scandinavia.